Your quality of sleep is central to your quality of life. 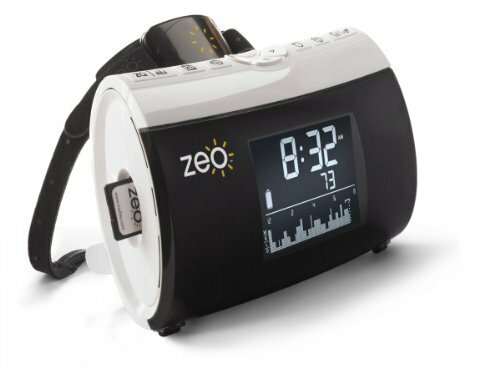 zeo is designed to help you analyze your sleep and improve it, so you can be your best every day. zeo tells you how you really sleep, and helps you find ways to improve your sleep. it’s composed of a lightweight wireless headband, a bedside display, a set of analytical online tools, and an email-based personalized coaching program.